I have always been active and loved to compete in athletics, so I knew I wanted athletics to be a part of my life but I was also interested in the medical field. 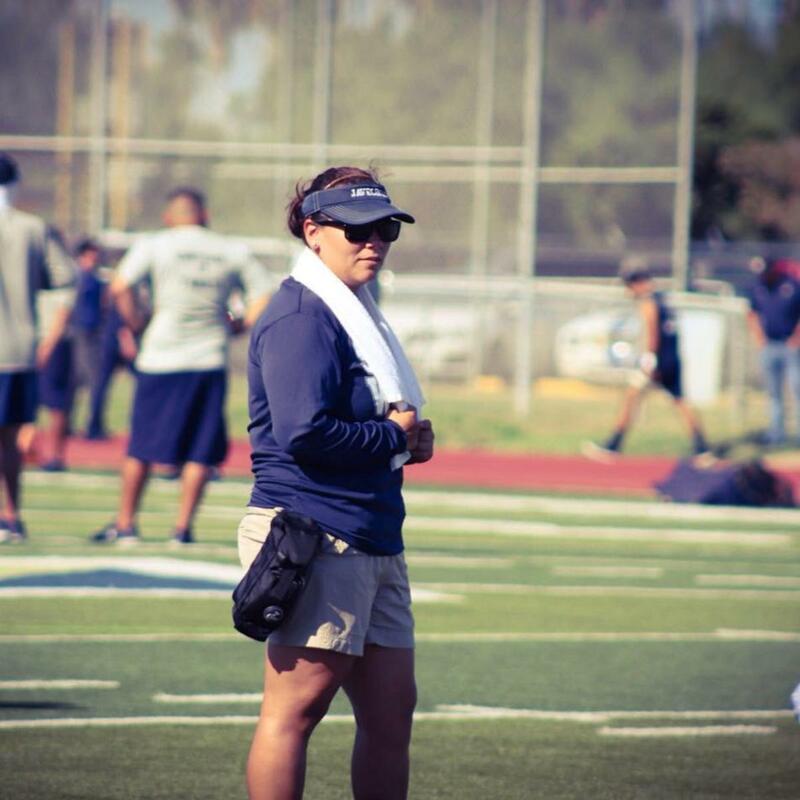 It wasn't until the spring of my senior year in high school when I tore my ACL and spend time in the training room that I became fascinated with the athletic training field. Jeff Darr was my athletic trainer at the time and he was great at giving me an insight as to what an athletic trainers did and what was needed to become an AT. I thought this was perfect because it merged my love for sports and medicine. What drives me is providing high quality health care to my athletes and being a positive influence in their life as many of my AT's have been for me. These young athletes put a lot of trust and faith in us during their road to recovery so it’s important that I am always encouraging and bringing out the best out of them both physically and mentally. It wasn't until I became a student athletic trainer at TAMUK that I got to really travel. Thanks to athletic training I went on my first plane ride, traveled to California for the NCAA Championships and saw the Grand Canyon for the first time. This job is tough, but satisfying. I would advise them to shadow and ask questions of their current athletic trainer. If they do decide this is the career for them, they should never be afraid to ask questions and bounce off ideas from other colleagues. The more we know, the better we can provide for our athletes.